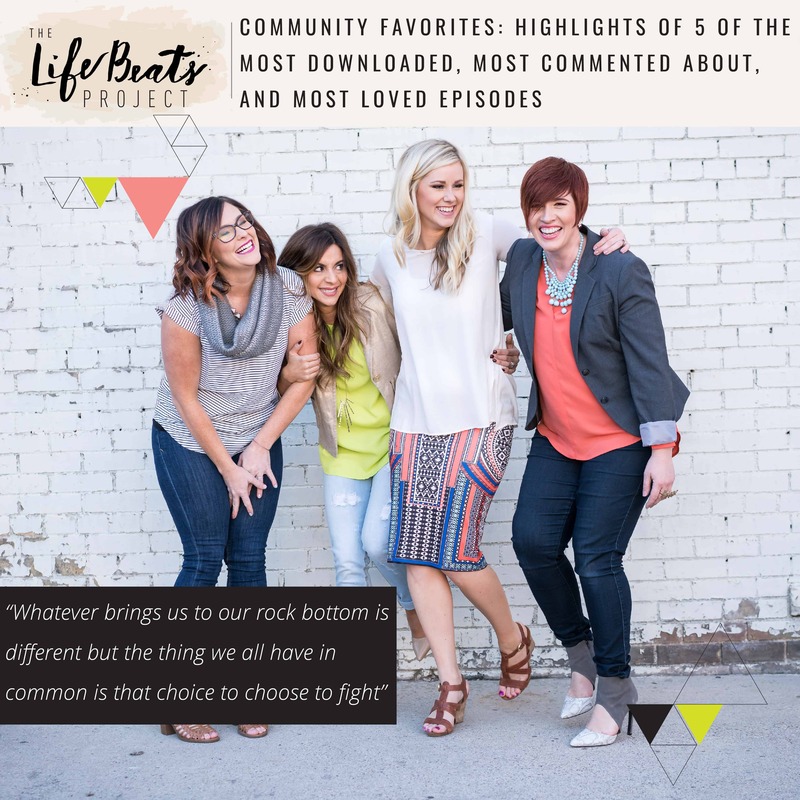 On today’s podcast episode I share highlights of 5 of our most downloaded, commented about, and loved episodes for our growing community to have a place to go back and listen amongst our 80 episodes! I think you will find a common thread in these 5 episodes, these 5 incredible guests have chosen to not let the events of their lives swallow up the light and joy, but have chosen – made a conscious choice – to focus on those things that have helped illuminate that light and joy that remains and has shined in the form of people, their own inner strength, their faith, their God. loved loved loved this collection! Several of these podcasts were also on my list of favorites / most memorable. Loved getting the review.